1. 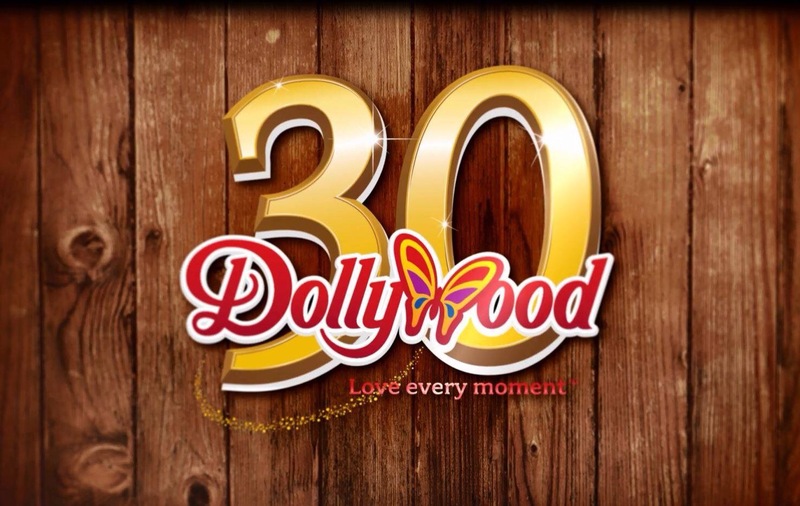 Dolly Parton and the World Celebrated Dollywood 30 Years, from January to December 2015. During the celebration, a new roller coaster for 2016 was presented, Lightening Rod. 2. 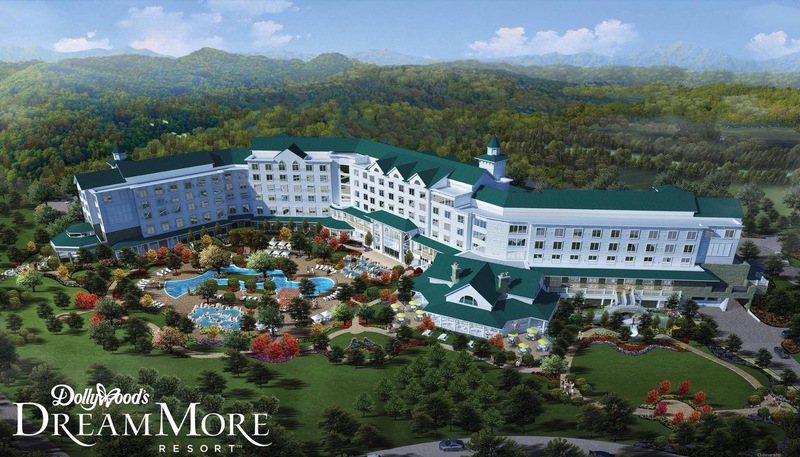 One Of Dolly’s life Dreams came true during the summer, Dollywood’s Dream More Resort In Pigeon Forge , Tennessee opens, a Big resort with 307 Roms for all sizes Of family and Friends. Why not stay in the Dolly Parton suite? 3. Pure and Simple benefits concerts in Nashville and Pigeon Forge. 4. 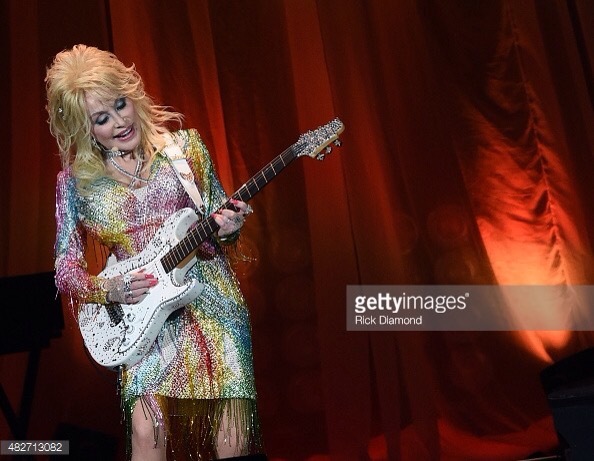 Dolly Parton write a deal with NBC Of making movies from four Of her songs. 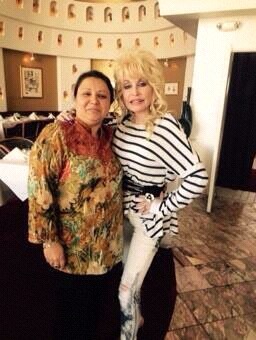 As a Christmas gift from Dolly to her fans, Coat Of Many Colors aired at NBC in December with More then 13 million Viewers…The Movie re- aired on NBC , December 25th. In between these four Big events….. 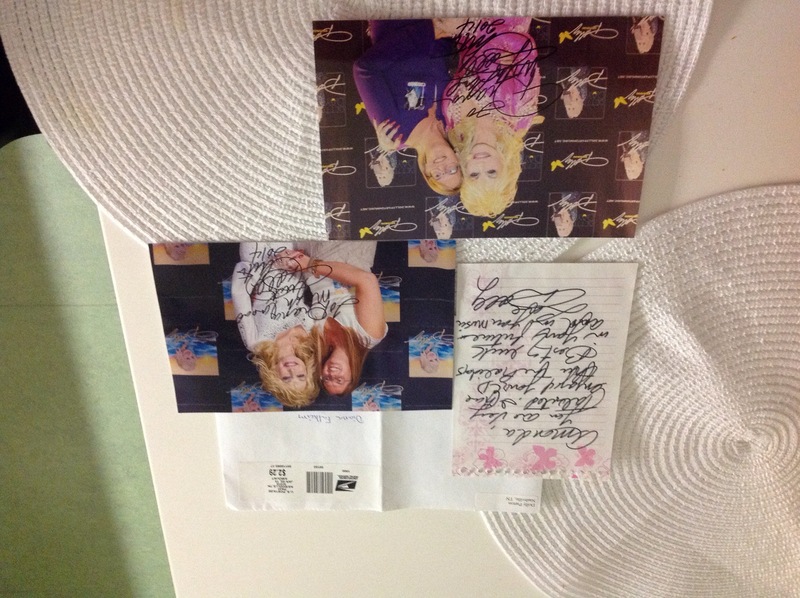 This entry was posted in News, Uncategorized and tagged 2015, Amanda Jensen, Artist, Bombay Palace, coat of many colors, Dolly Parton, Dollywood 30 Years, Dollywood's Dream More Resort, Don Henley, Duets, Jewel, LA, Letter, Mentor, Movie, Nashville, NBC, Pigeon Forge, Pure and Simple benefits concerts, Sunny Malouf, Tennessee, USA, Working by dollyfan. Bookmark the permalink.